Is there a recipe for a high performing social contest? And I want to emphasize “if” since we see a ton of mistakes being made every day that are easy to avoid. If you’re promoting a social campaign, the best thing to do would be to go into Facebook ads and target “Lululemon” as the main audience interest, right? People who already Like Lululemon already have a preferred athleisure company they’re loyal to. It’s called Lululemon. Once inside, search for people who like “Lululemon” then take a look at the list other pages that those people also Like. Use this as the starting point for your social media ads, and you’ll be amazed by the difference it makes. 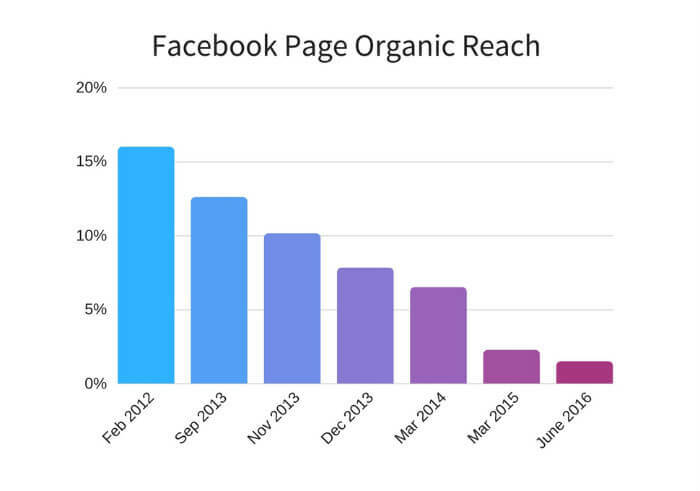 On Facebook, there’s something called organic reach. 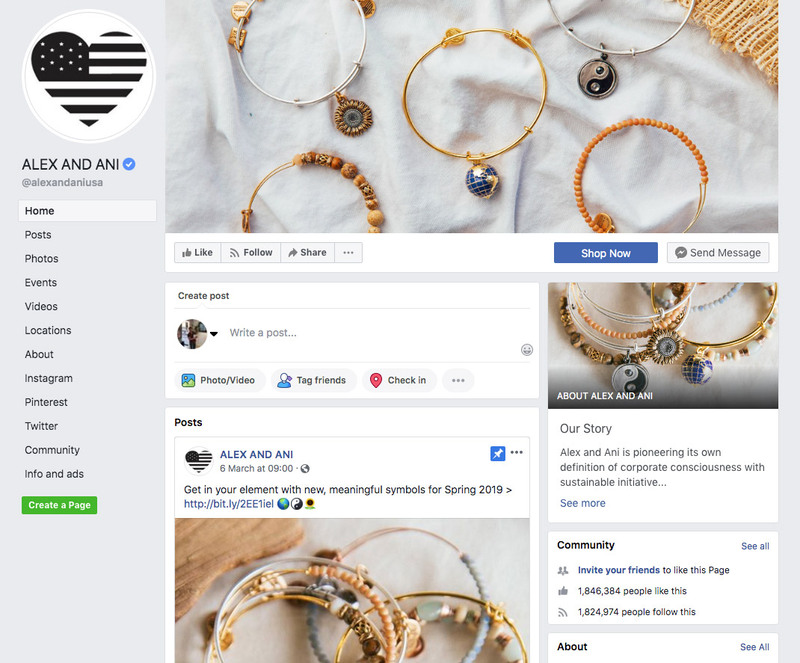 Previously organic reach stat around 15 – 16% for brands (meaning if 100 people Liked your page, 15 – 16 of them would see an update whenever you posted). Today, that number’s been reported to be as low as 2% and possibly even lower recently. That means that all your content and all the work you spent building your social audience isn’t resulting in anything! While these might provide you a short burst of followers and engagement, it’s short-lived and will have little to no impact on your company’s success long term. 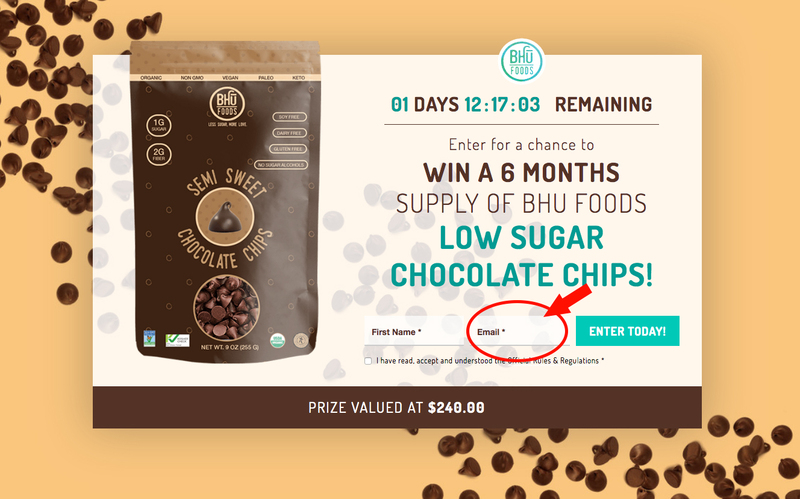 Here’s an example from a giveaway from Bhu Foods. Oh ya, and social engagement? You can still incentivize that too! 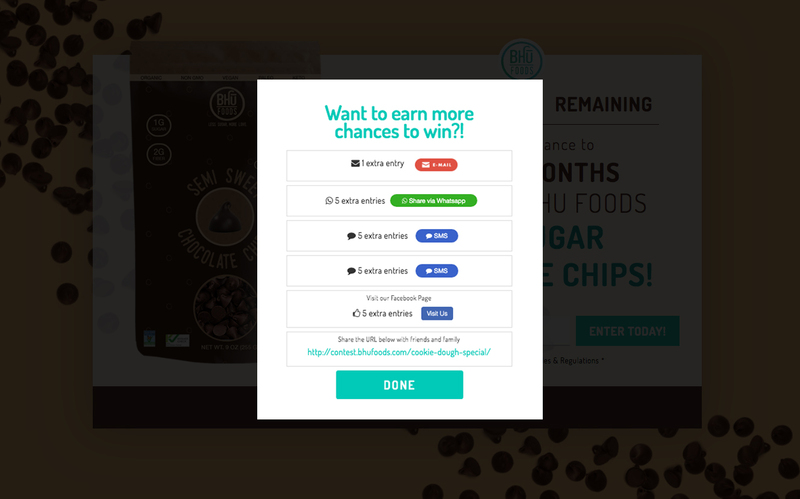 Reward users with bonus entries into the contest by taking additional social actions like Following, sharing, and referring their friends to the contest.